Home » How does a composer sell music for song? How does a composer sell music for song? Music compositions are actually licensed. That is how money is made. As a composer you own the copyright. The music can then be put into various media and put on the market. The music can be licensed for use in film, television, video games any where there is a need for music. Selling your music means you are selling the copyright. 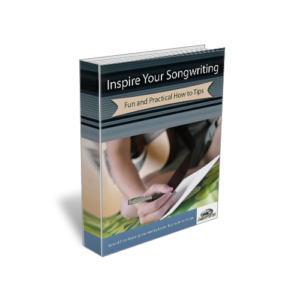 « How do songwriter’s place or write lyrics over a rhythm pattern? So you wrote a song or two and now you want to release a CD. Well, take small steps. Don’t try to jump up that flight of stairs two at a time as you’re more likely to trip up than you are to get to the top quick. If you want a CD done in three weeks, are you writing those last songs because you love to write music, or because you’re freaked and stressed because you have seven songs to complete in three days? Don’t rush it, but always keep a forward momentum. If you’re to expand and grow, you’ll need time to think and consider what you’ve done and where you’ve come from.